PERLER-Fun Fusion Fuse Bead Pegboards. 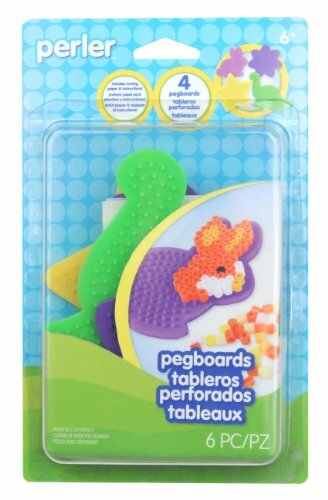 These pegboards are a great addition to your child’s collection of other pegboards and colorful beads. 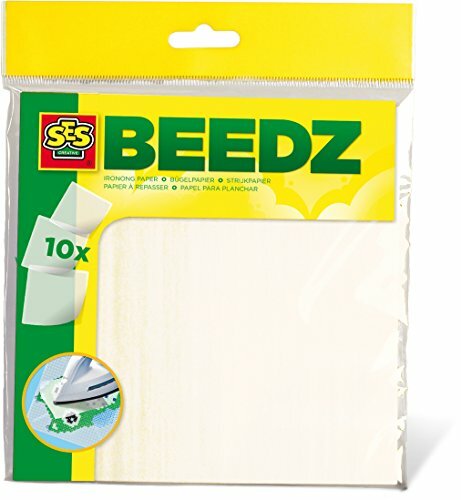 This package contains four small pegboards in assorted colors and shapes. Ages 6 and up. Imported. 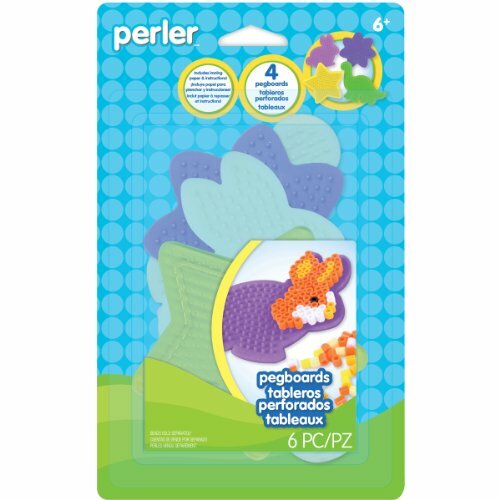 Perler Small Shaped Pegboards offer more options for fused bead fun. 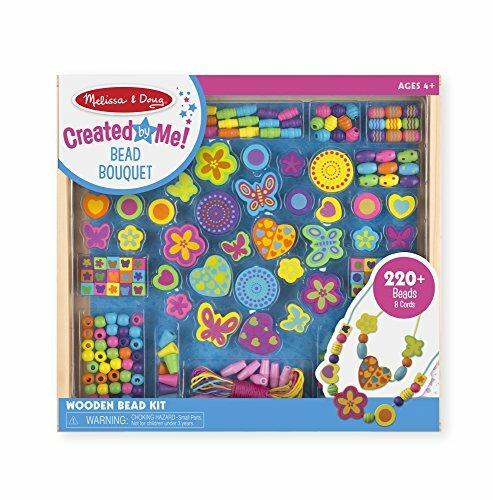 4-pack includes dinosaur, flower, bunny, and star-shaped pegboards. 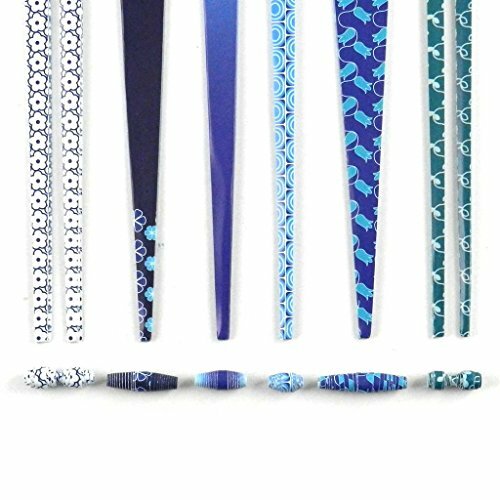 Use with your favorite beads and patterns or design your own. Only an adult should iron project. For ages 6 and up. Contains 6 pieces.